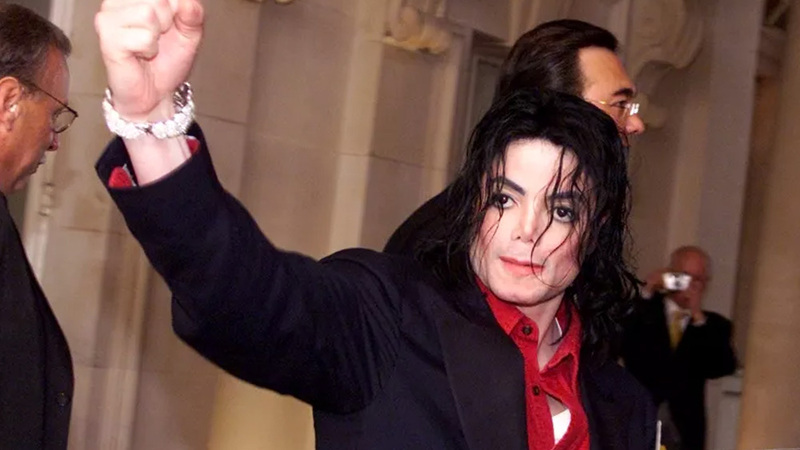 The 10th year One Rose for Michael J. Jackson, Roses for June 25th 2019 is officially open. 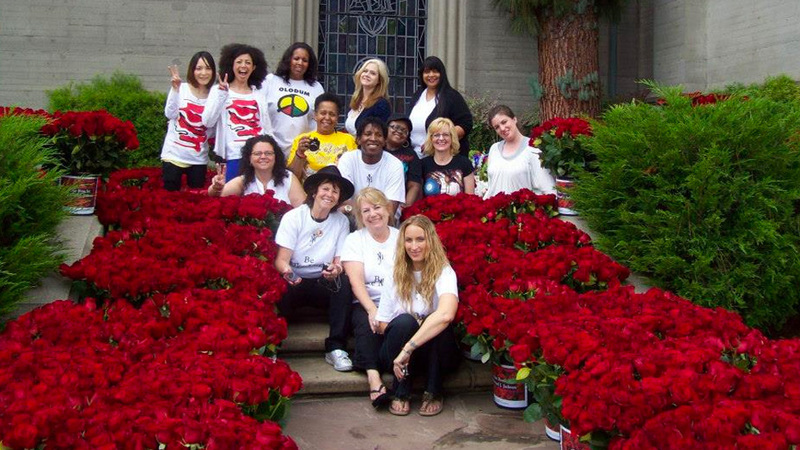 You can now send a rose to Michael’s resting place. 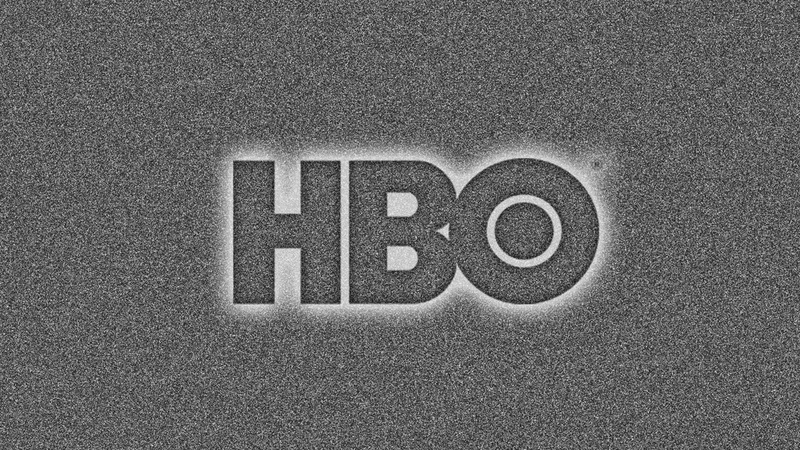 All details here. 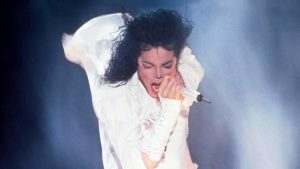 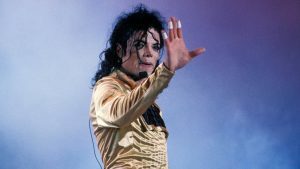 Three Michael Jackson fan groups in France, are suing the two men who featured in the recent documentary ‘Leaving Neverland’ for “sullying” Michael’s memory. 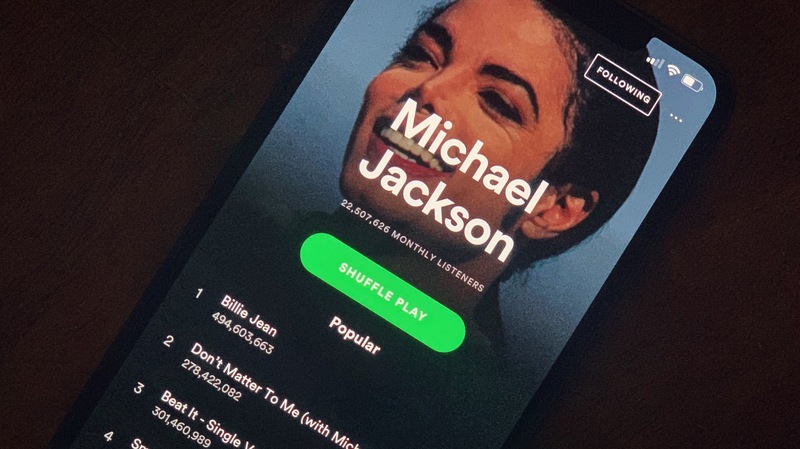 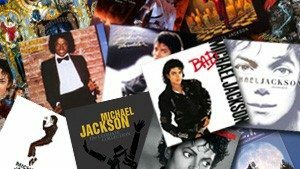 Despite the negativity surrounding the last week, Michael’s songs have continued to be streamed in their millions, with the numbers staying as strong as ever. 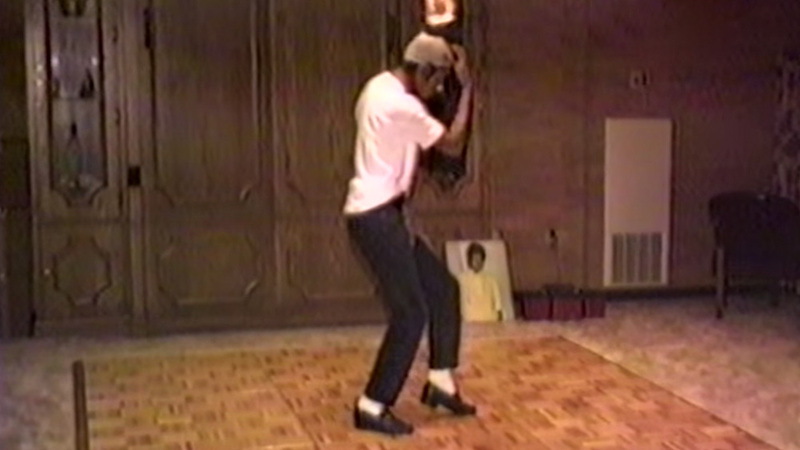 New rare footage of Michael, circa 1984, practicing new and innovative dance moves that he would go on to use in his breathtaking performances has been released. 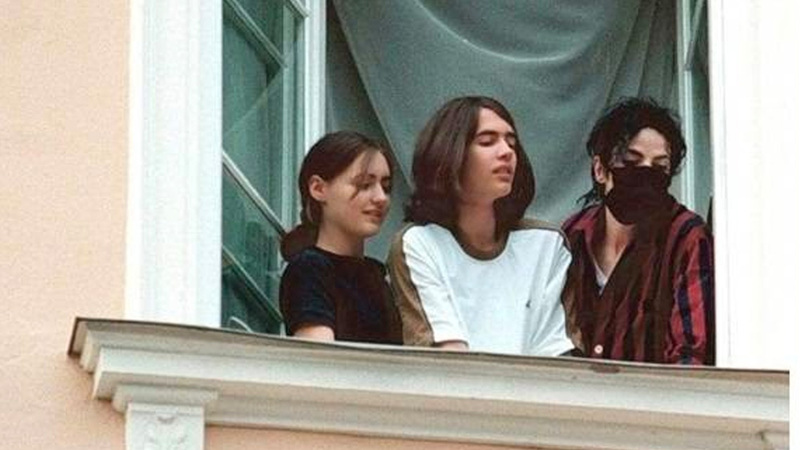 Here is an open letter from Franziska, Anton, Marlies and Wolfgang Schleiter who met Michael in Germany in 1995 . 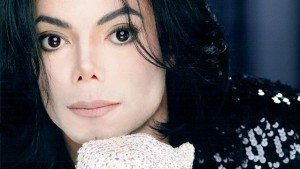 Their letter is titled ‘Enough is Enough’. 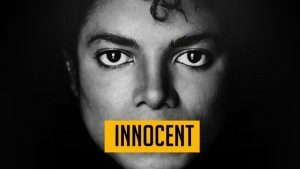 The second night viewer figures for ‘Leaving Neverland’ in the U.S. are worse than the first, with Oprah Winfrey’s ‘After Neverland’ section doing even worse. 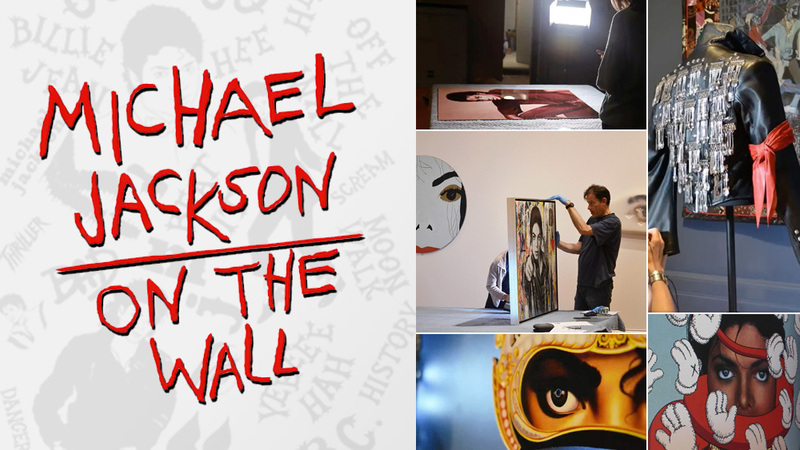 The Michael Jackson art exhibition ‘On The Wall’ will be in Bonn, Germany from March 22nd for four months, as it continues its world tour. 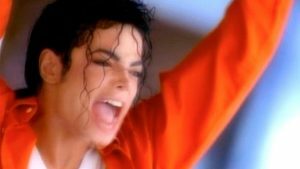 Next stop, Finland. 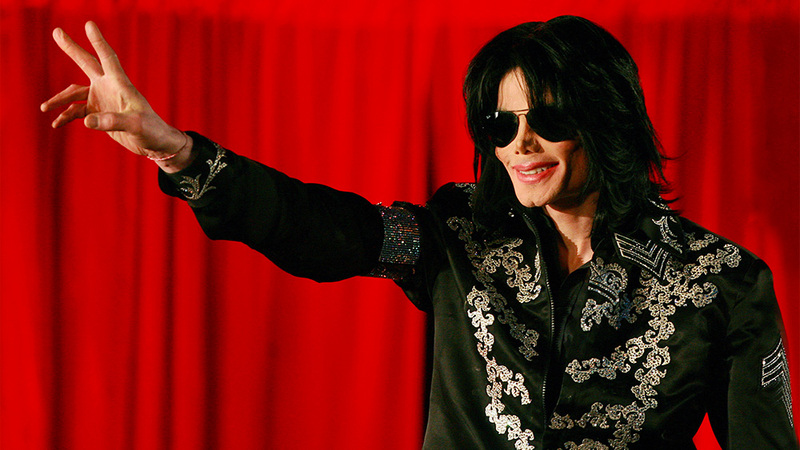 10 years ago today Michael Jackson held a press conference at the O2 Arena in London to announce This It It. It become his last ever official public appearance. 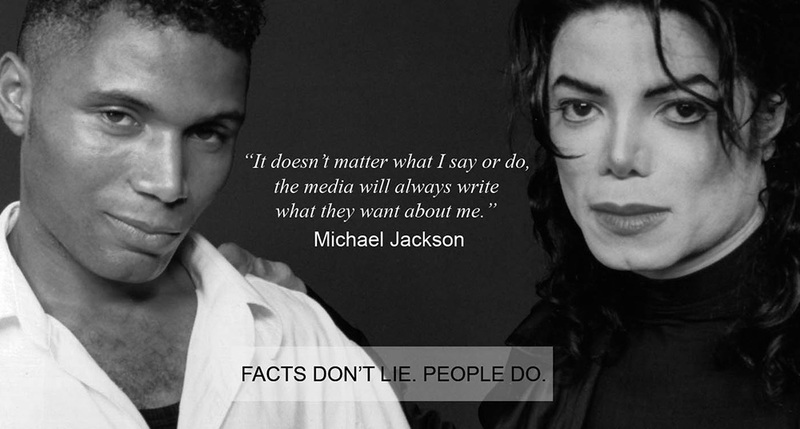 Here is an official statement from Adrian Grant the creator and executive director of ‘Thriller Live’ and author of ‘Michael Jackson – The Visual Documentary’. 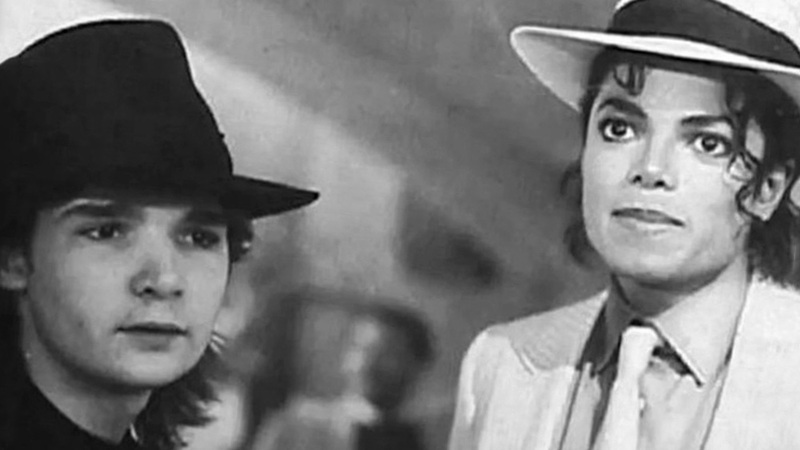 Actor Corey Feldman has said on Twitter that he has watched ‘Leaving Neverland’ and it was a documentary that was “poorly made” and like “La La Land” to him.